In this close knitt condominium complex there were few locations that a surveillance system could be safely deployed... Until, they were able to use a Covert Law Enforcement Video Surveillance System. 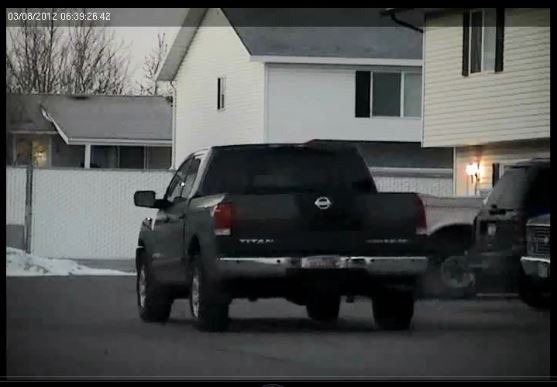 Agents were able to quickly, and indiscreately deploy a camera system that blended right into the area. All the tenants looked at, and drove by the system every day for three weeks before the warrant, and two weeks after the warrant. This is just one example of hundreds like it.